Yorktowne Cabinetry is closing the Red Lion, PA plant. 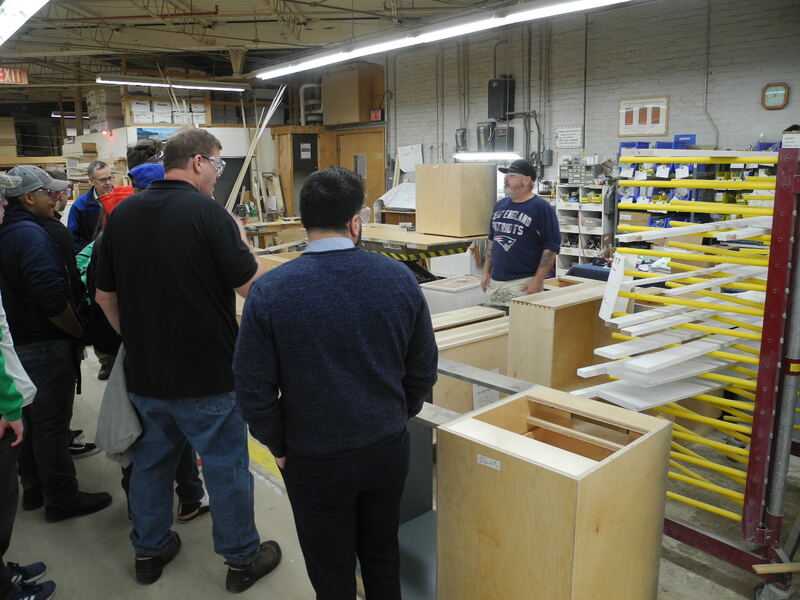 OSHA moved this week to fine wood firms, charging Trautschold Millwork with amputation risks; heads rolled at Kid Brands' LaJobi unit over China wood furniture import duty payments; and Pepsi barked back with a plastic bottle using pine bark. Other top stories: Jonas Geiger (ex-Geiger Intl. of Hermann Miller) buys Furniture by Dovetail; and NASA lauds a $2,800 star-studded walnut wood table as the best of breed among Etsy furniture crafters. Yorktowne Cabinetry will close up shop at its Red Lion plant, relocating manufacturing to the Ringgold, VA operation of parent Elkay Manufacturing. Despite years of effort, the two-story wood manufacturing plant couldn't be upgraded to meet production and environmental goals. Trautschold Millwork Ltd., has been cited by the Occupational Safety and Health Administration for 22 serious violations for allegedly exposing woodworkers to potential amputations at its a high-end architectural woodwork firm manufacturing plant. 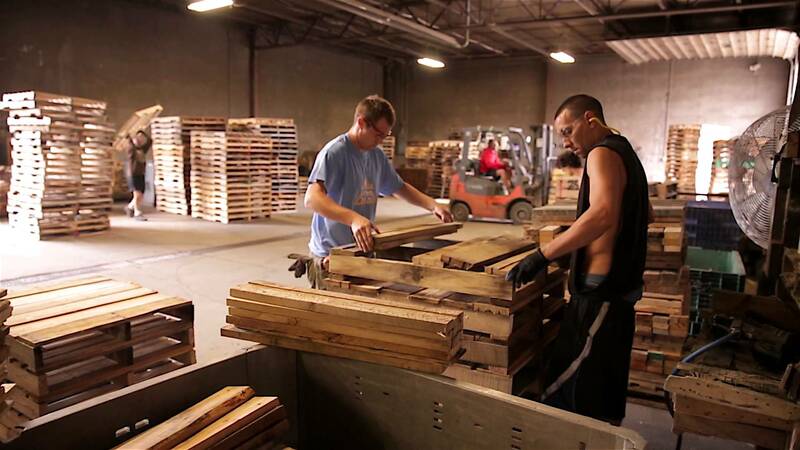 A Denver wood pallet recycler also found OSHA knocking. Kid Brands fires president of LaJobi children's wood furniture subsidiary after finding incorrect import duties were applied on wooden furniture imported from vendors in China, resulting in a violation of anti-dumping regulations for wood bedroom furniture.